Scan this photo with Layar. 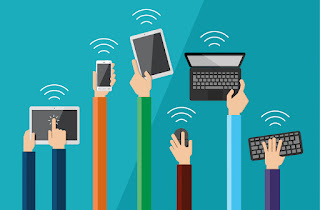 I am currently working on making a video, slideshow, and Augmented Reality campaign for my middle school students. Step 1 was to have all of the 300+ students at LMS color and personalize shoes. 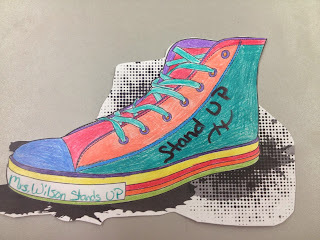 Using the color page from the colAR app students were instructed to personalize their shoe to help stand up to bullying/cyberbullying. 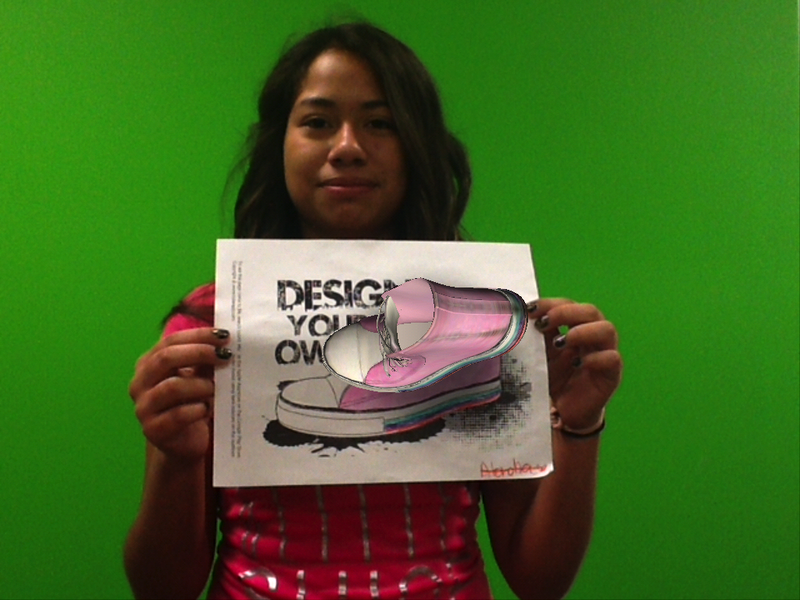 Next I had the students come see me and get their picture and or video taken with their shoe using the colAR app. 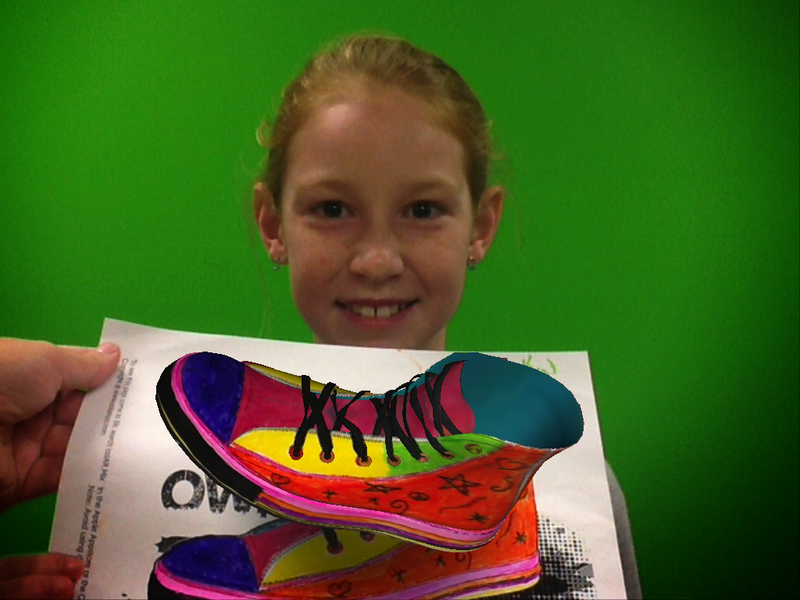 With the app the shoe became 3D and started to dance around. For this to happen you must use the colAR app. Now to pull it all together, I am creating a wall in our school that is interactive. My goal is to remind students that they are Standing Up and not Standing By to bullying/cyberbullying. I have picked a few shoes that I am adding an Augmented Reality component to. In order to view a video or a slideshow of all 300+ students and their shoes you will need to scan the shoes with the Layar app. I will also be adding ways students can stand up and not stand by to bullying. The goal is to make this wall as interactive as possible and to help students Stand Up and not Stand by. To view one of the slideshows scan the attached photo with the Layar app. This past week the students at LMS colored a shoe to show that they were going to stand up against Bullying and Cyberbullying. What they didn't know was that shoe was magical. 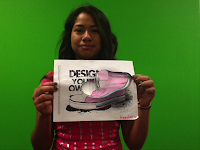 With the app colAR that shoe came to life. It is taking us a little longer that I had hoped to photograph or video tape each student with their shoes. I am currently compiling all of the photos and videos and will have a video clip of the LMS students Standing Up Against Bullying. Keep any eye on this project by visiting our Standing Up page on our Global Digital Scrapbook. What most people don't know about me is that I was born with a defective Aortic valve. Due to my valve being a bicuspid Aortic valve instead of the normal three leaflets I only had two, I developed Aortic Stenosis. As the Aortic valve became more narrow, the left ventricle had to increase pressure to pump blood out through the valve. To do this extra work, the muscles in the ventricle walls became thicker, which then caused me to have chest pain, dizziness, and trouble breathing. My condition became severe and blood was having trouble reaching the rest of my body. I had trouble walking for very long distances, jogging wasn't even an option for me. I also started having panic attacks if I had to go up stairs. I had blacked out going up a flight of stairs and feared of ever having that happen to me again. Two years ago I had to have open heart surgery to repair my valve. I had developed an aortic aneurysm, my Aorta had ballooned out. They ended up giving me a Aortic Prosthetic and mechanical Aortic valve. After the 6 hour surgery my heart started to fail. I was rushed into surgery yet again and received a double bypass. It has taken me some time to recover and to test my limits. When you spent most of your life not being able to do things it is a little scary trying new things. When it was decided to hold the Keep Calm and Glow On 5K on Oct. 5th my heart sang. I couldn't imagine a better way to celebrate my 2 year anniversary. My family joined me and walked the 5K all decked out in glow items. When we returned home reality hit my family and everyone was just speechless. In the past I couldn't walk 2 blocks without stopping to catch my breath, which made family walks really hard to do. Going up any kind of hill about killed me, and jogging was out of the picture. My oldest son was amazed about what we just did and had to inform me that I just walked a little over 3 miles without stopping once. Maybe my next 5K I will jog a little. What I have learned from this experience is that in life you just have to Keep Calm and enjoy the moments. It is the moments in our lives that make life memorable.